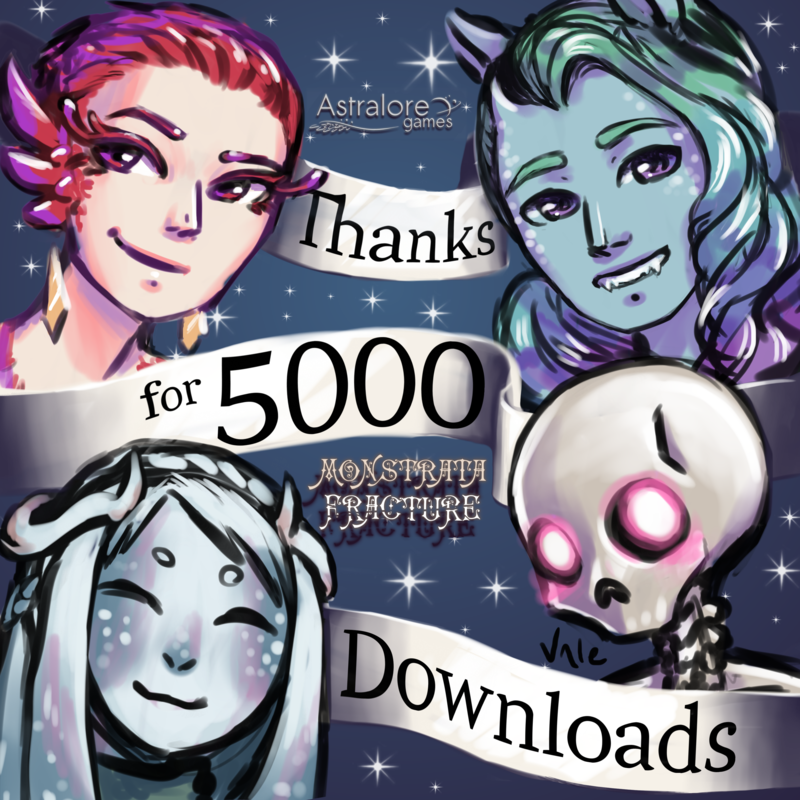 This past week, Monstrata Fracture hit five thousand downloads!!! I don't have a lot to say other than wow, and thank you. We're a two-person team trying to make this game a reality and your continued support means everything to us. You guys mean everything to us. All we want to do is make games and have people enjoy them, and all of you are making that possible for us. Thank you so much. New Content! New Character! New Contest! Content Update #1 - Introducing Elsie!